Sure feels like El Trial de España to me. This weekend, Saturday at 11:00, Sunday at 9:00, and Pro Shoot out at high noon Sunday. 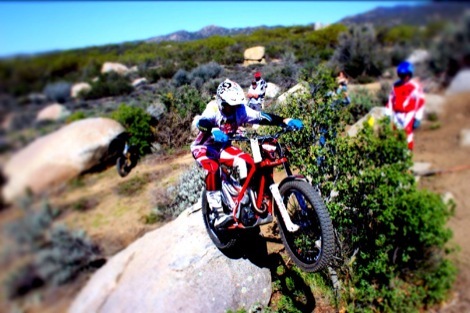 at Motoventures in Cahuilla. Be there! Older PostCheck the Big One.